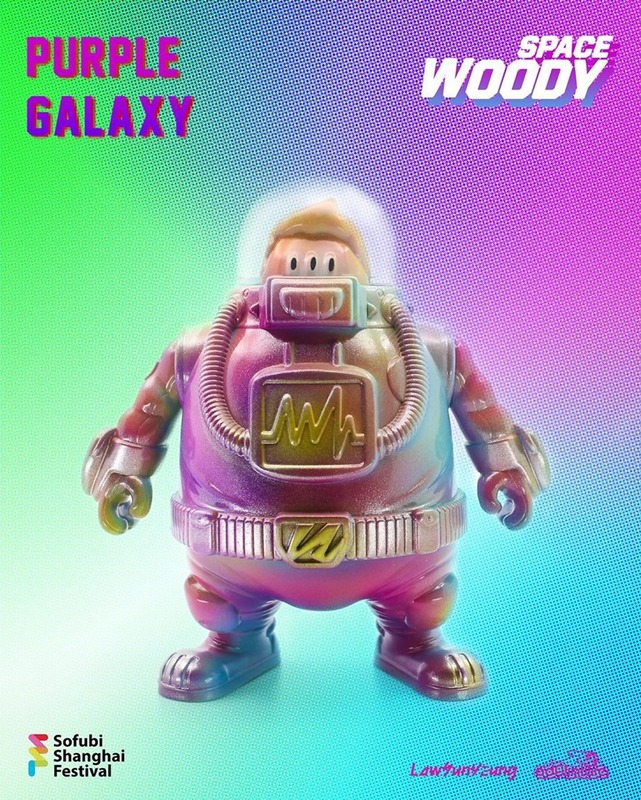 Law Sun-Yeung and adFunture are following up the sold-out debut Space Woody with a special micro-run for the Sofubi Shanghai Festival event (1.26) at First Meet Gallery in Shanghai. Hand-painted by the artist, Purple Galaxy (run of 10) features a design that flows from deep purple to bright blue across the figure. The design offers a different mix of colors from the front, back, left and right. In addition to the SSF drop, Purple Galaxy will also be available online from the adFunture shop on January 27th HK time. 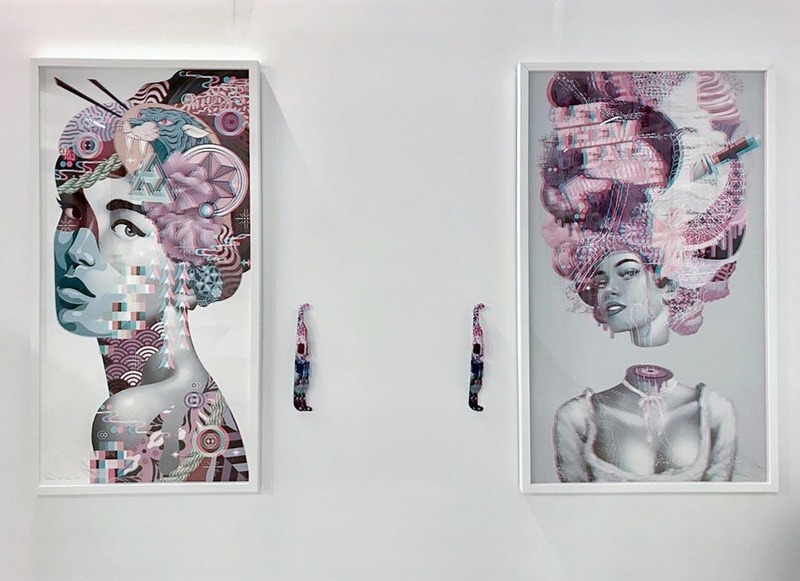 Tristan Eaton is about to offer an online release of the remaining stock of his XL 3D prints—October March (60 x 35") and Geisha (60 x 30"). 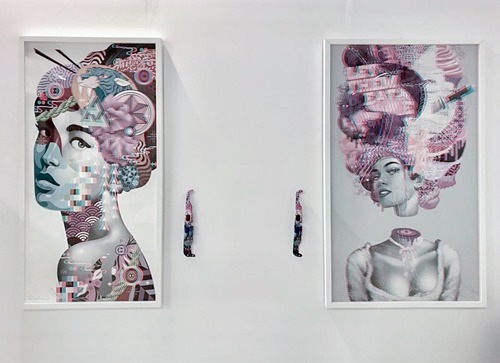 First released at his Dead Press print event in Miami during Art Basel week, these special large-scale prints bring the artist's work to life in an exciting new way via Anaglyphic 3D giclee printing. These XL prints are sized to be the attention-commanding centerpieces of a room or wall. Editions of 20, the October March and Geisha XL 3D prints will be released on Saturday (1.19) at 12 PM PST for $1500 each and include two sets of 3D glasses featuring Eaton's art. These prints will only be shipped to USA addresses due to their fragile nature.